If your home is feeling a little draughty or your windows are looking past their best, a set of new windows could be just what your home needs. 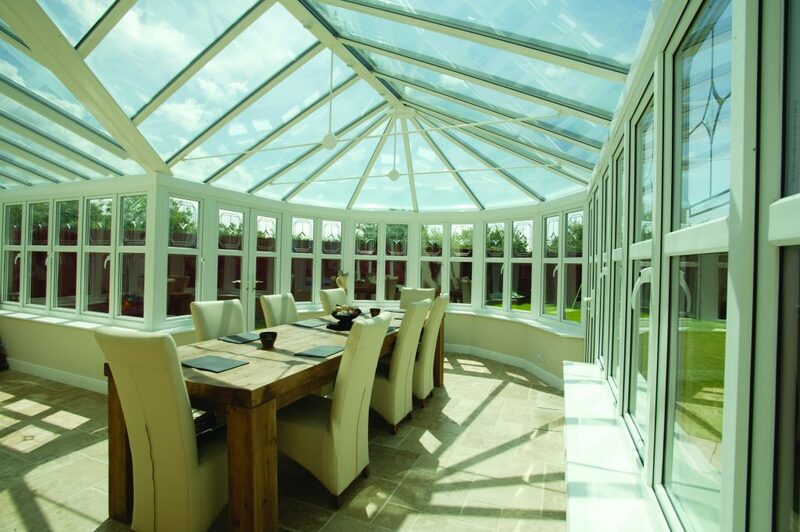 This gives us a wealth of experience installing everything from windows to conservatories and porches. Over this time, we’ve helped transform and enhance so many homes. Lincolnshire is our home so whether you’re in Grantham, Boston, Lincoln or Dunston where we are, we have the perfect products for your home. We can advise on the latest trends that have been popular in your neighbourhood. We have the right product range for every type of home. From the beautiful rolling hills of the Lincolnshire Wolds to the popular seaside town of Skegness. To let you decide for yourself if new windows or a conservatory are really for you, we have a showroom packed full of our products. See our range up close, chat to one of our knowledgeable team and see for yourself if they would fit into your home. We are fully accredited with FENSA so you can be sure that we are a name you can trust. Accreditations are important to prove credibility and to give you the peace of mind that your installation is safe with us. We also offer an insurance backed guarantee under the FENSA requirements so you know you’re in safe hands. Our extensive product range has everything you need to make your home look its best. From aluminium windows to bring your home into the 21st century to secondary glazing perfect for period properties. If your Lincoln home could do with some new windows or a conservatory, please get in touch today. We have all the skills and product range your home needs to look its best.